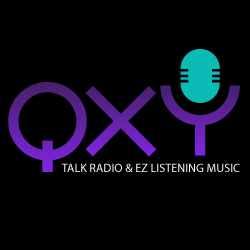 Here at QXY we are dedicated to giving every person a deeper understanding of what is happening in their community and the world. It is imperative that each member of a community knows what is really going on and how it might affect their family. It is our goal to give everyone a chance to voice their views on various topics. We feel that we can help bridge many gaps in the way we communicate with one another just by giving the people a chance to be heard. However, we do ask that this platform we are providing not be used abuse or belittle anyone. We are here to build communities up through knowledge and understanding we look forward to embarking on this journey with you all.